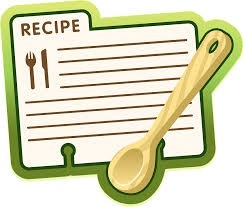 This is my recipe blog surmised by a lot of different ideas, recipes, and people who have supplied and filled this blog with so many delicious ideas. Please feel free to use them, or even better, send me a recipe to use. I will be glad to add it and even try it myself.